It was only ten years ago when cork ruled supreme, controlling approximately 95% of the wine closure market. That’s because the alternative – sealing bottles with aluminum screw caps – was thought by many to be bargain basement and thus relegated to mostly low values wines. Fast-forward to today and a 180-degree shift has taken place in consumer attitudes with screw caps now accounting for 20% of all wine closures. Natural cork however is facing a war on numerous fronts with stiff competition from not only screw caps but from synthetic corks and boxed wine, reducing its market share to 70%. “We got the proverbial kick in the pants,” said a representative for one of Portugal’s biggest cork producers. And some feel that its decline is only going to get worse. Predicting what 2015 has in store for the world of wine, the influential Robert M. Parker Jr. believes cork will be in the minority. “More and more state-of-the-art wineries are moving to screw caps for wines that need to be consumed within 3 to 4 years of the vintage (about 95 percent of the world’s wines). Look for this trend to accelerate,” writes Parker. For the majority of wines, the advantages that screw caps offer are numerous. They’re easier to open, more cost-effective and you don’t have to worry about the potential of little cork pieces floating around in your glass. But perhaps the greatest breakthrough for this type of closure has been a decade-long demystification process, which has dismantled the notion that screw caps are only used for cheap and bad tasting wines. Countries like Australia and New Zealand have successfully made the switch over with many prominent American and European wineries following suit, preferring screw caps for their high-end bottles of pinot grigio and sauvignon blanc. Despite its flaws, one of cork’s greatest strengths is rooted in tradition. 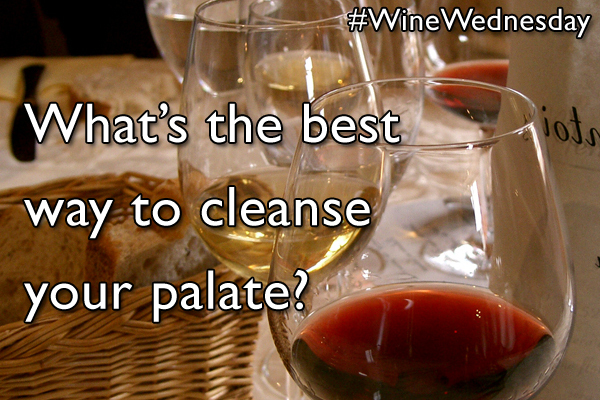 For hundreds of years, the ritual of uncorking a bottle is deeply embedded in western culture. And for fuller and more complex wines, the ability to allow a bottle to breathe is a must for collectors of high-end wines. But as the technology of its competition evolves, cork producers must combat the issue of trichloroanisole, also known as cork taint, which affects around 5% of all bottles that use this closure method. Failures to address this problem in the next decade will only fast-track cork’s demise. What closure do you prefer? 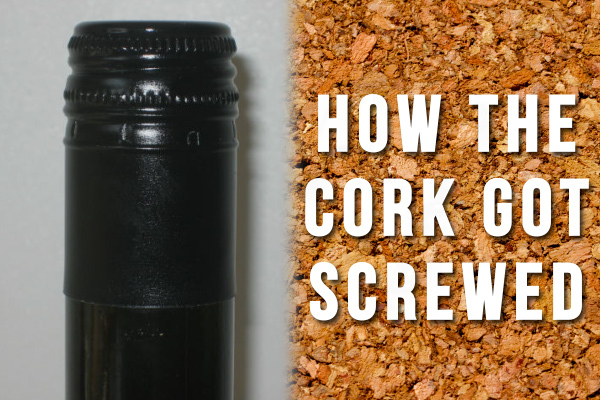 Corks should disappear as wine closures even for wines you want to store for a long time. Wine still evolves under screw caps and wine under screw cap is rarely TCA affected or destroyed by oxygen. Corks had their day but we no longer buy our wines in barrels with bung plugs either.